Daryl Johnson (Worcester Park, United Kingdom) on 25 February 2013 in Documentary & Street. Beautiful street scene and a gorgeous Black and White. Excellent framing, I love it. Superb street scene! Beautiful B/W! Excellent B and W and superb architecture on the left. A very nice street scene. B&W works pretty well here! A beautiful B&W street scene. 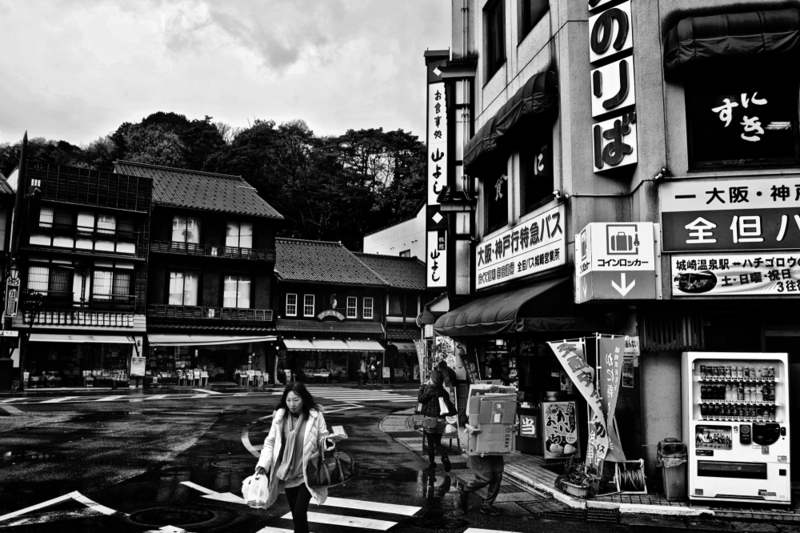 The usual onsen-town look...well captured and ready to be studied in details because of the B&W rendition!